Form lookups are nothing new in AX, and the patterns are the same in Dynamics 365. 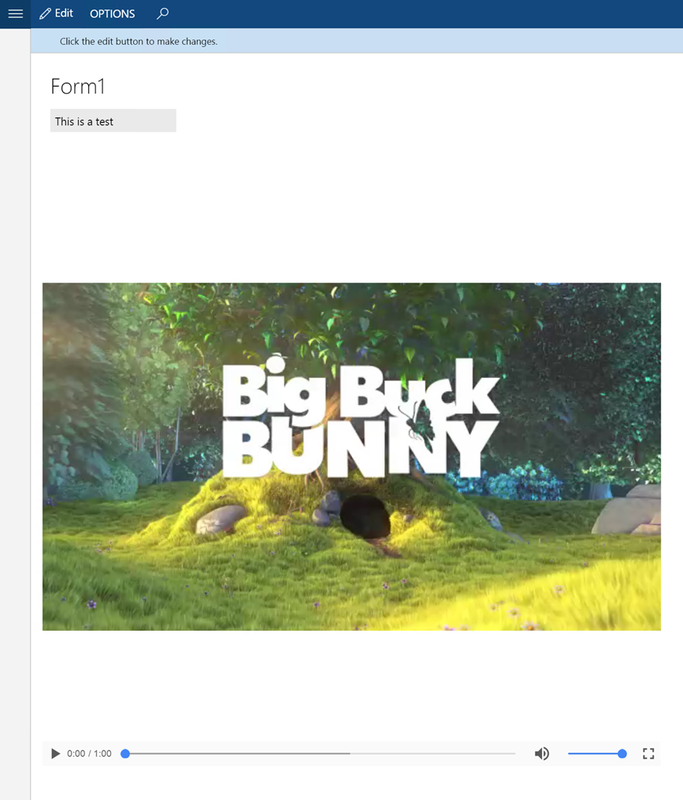 However sometimes we need to use a form extension which does not allow us to add a method directly on the form object. Instead we need to create an event against the form control to change the lookup. This can be a pain if the field is used in multiple locations but we must work with what we have. Next we will create the edit method. 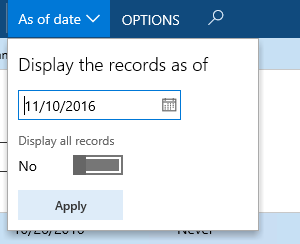 As standard if we have a form that uses a datasource that is linked to a date effective table we will only see the current record. 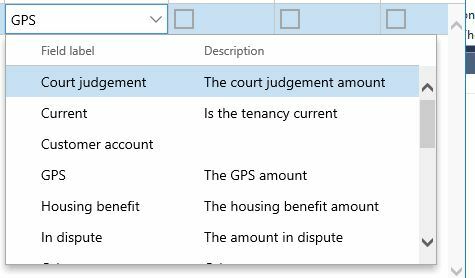 In AX we can give the user a new button in the action pane which allow them to change that and show the records they need or want. With that we have the filter button added to our form. In AX 7 we have a whole new UI that is web based and around that we also have a few new controls. With things being new I have tried to get one of the newer controls working. I struggled for documentation but in the end got the MediaViewerControl to display a video in a new AX form. 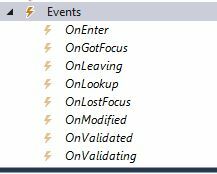 As I’ve just got my hands on AX 7 I wanted to do a little exercise that allowed me to work with form extensions and also the new event handlers. The task I attempted was to add a small street view thumbnail to the address grid that will show the view of the address. Unfortunately, Bing Streetside was not available in my area so I have used Google’s StreetView as the method to produce the images. To do this you’ll need to have an API key from Google. If you have a quick read of their documentation, you’ll see all we need to do is build a URL and then pass it to our image control. 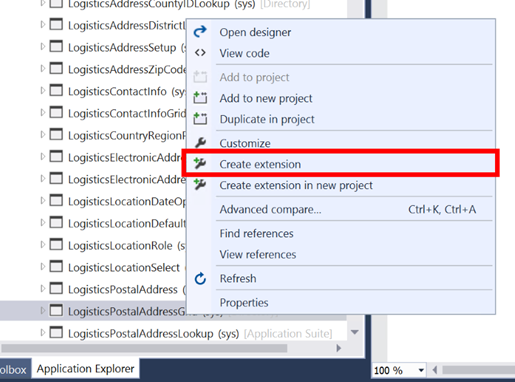 This will then create and add the extension to the standard object to your project. You can then edit the extension. Not the prettiest, but enough to show the principle. As we all know that moving forward we should really be making better use of the SysOperationFramework. Having a little more time over xmas I decided to use the framework in a mod I was doing. 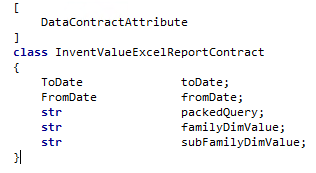 The mod called for a new export to excel without using BIS. There is a Microsoft white paper about using it but after reading it I found that the Art of creation have a blog post which is much easier to follow. 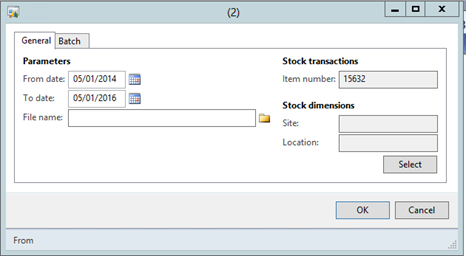 We develop using the framework in a similar way to the way we would develop an SSRS report (SSRS uses the framework in the background). 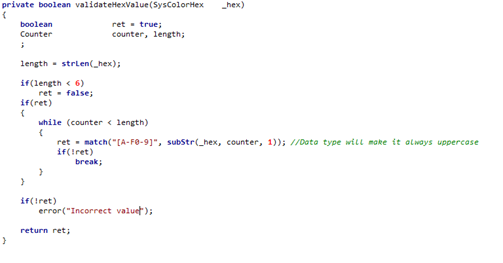 Then for each of the variables we will need to create a parm method making sure to add DataMemberAttribute. Please note if you get your return data type correct it will handle all of the help text etc. for you but you can override them with additional attributes. 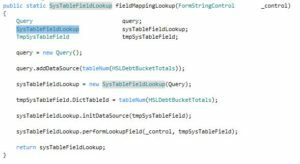 If we would like a query to be shown we need a few more methods in our class, first off a parm method for our query. 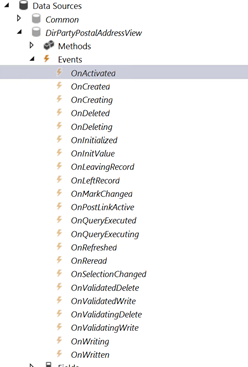 Note the extra attribute AifQueryTypeAttribute in which we pass the packed query and the name of our query. Add your business logic so your class does what you want and then we can create your menu item. The menu item needs to point to a controller class (in this instance I’ve used the system one but you could create a custom class and extend from the standard class. 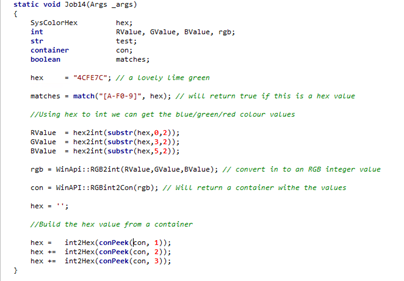 It also needs to accept the execution mode and finally in to the parameters you put the method you need to run.